Loop: “A loop is a sequence of instructions (sounds) that is continually repeated until a certain condition is reached (trance)." 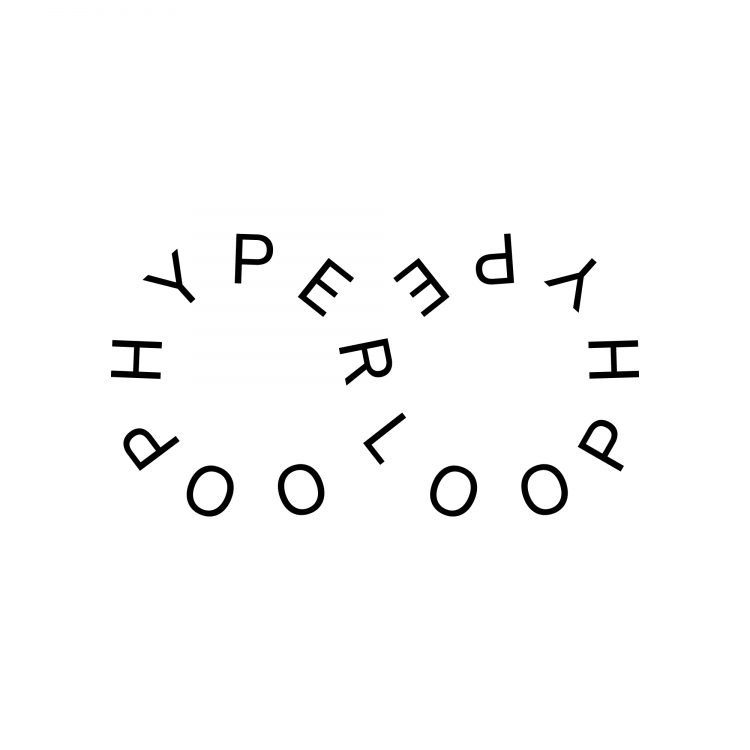 Hyperloop is a new project that pays due to the famous city’s influence in the house and techno world. It's an outlet that has a hint to the Neapolitan style where the essential meaning of loop is explored from all angles. New York, Detroit and Chicago have always shared an intrinsic connection with the South Italian city in terms of sound and on his new EP ‘In the Loop’ you’ll find some traces of that influence too. Obviously inspired by the Elon Musk experiments in sustainable technology, the idea behind this side project is to explore the functionality of club tracks experimenting with ostinato patterns.